Balmain Hair Extensions In Elm Park, Hornchurch | Hair Design Co.
We use Balmain Hair because we feel there in nothing on the market to compare with this product and their ethical standard for looking after the people that donate their hair. 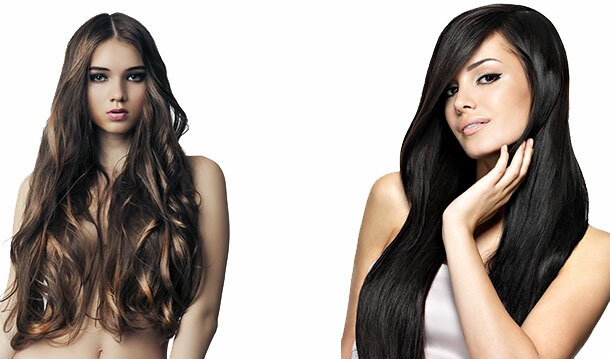 If you would like to give your hair a completely new style with a different length, or added volume to your current style then look no further than our gorgeous real hair or synthetic hair extensions by Balmain. You can choose between the clip on products, to change your look for just a day or two, or for a longer lasting style the hair can be Bonded using a Protein Bond or Micro Rings, this can be discussed with your stylist to decide what will be best for you.